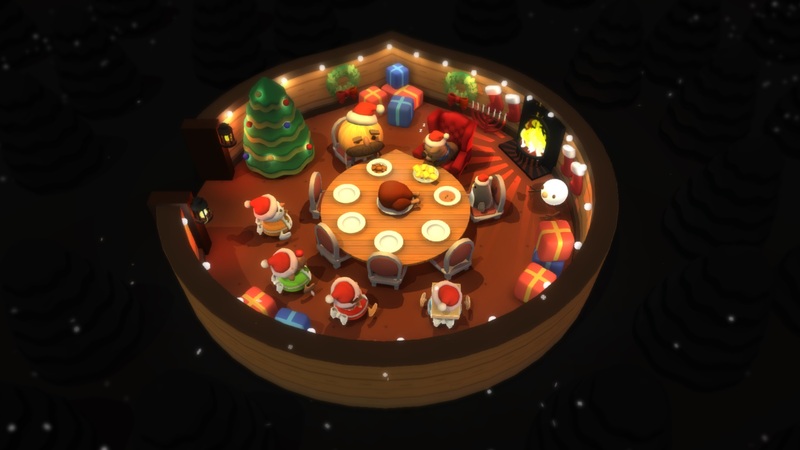 Cram the turkey into the oven, pour yourself a Christmas tipple and settle down for the gourmet treat of the year! 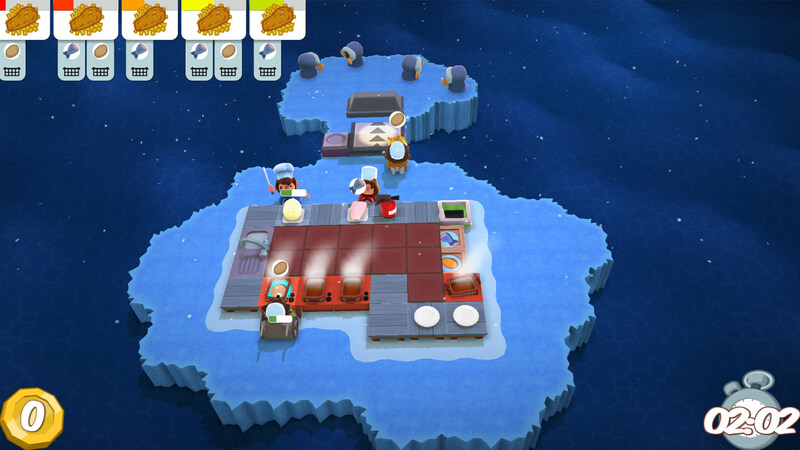 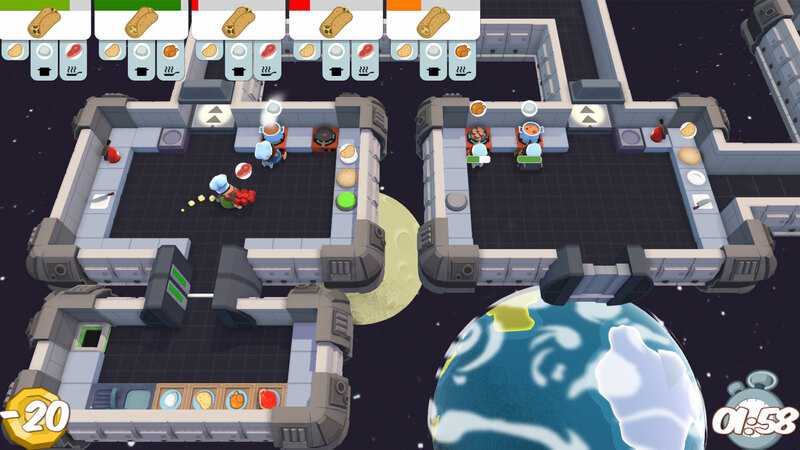 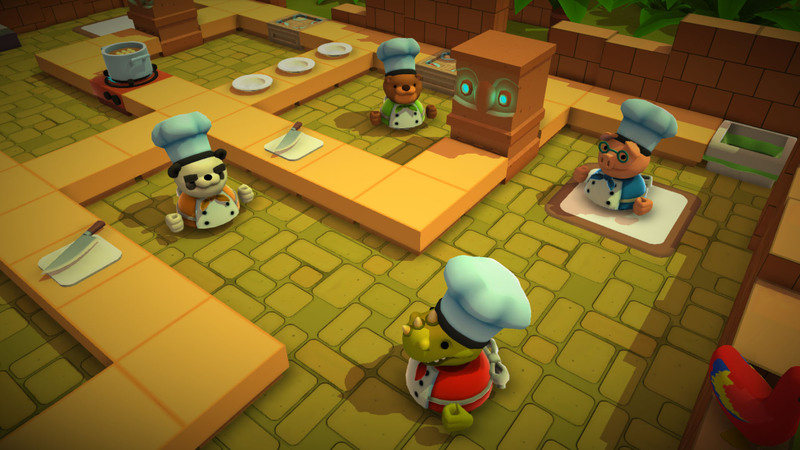 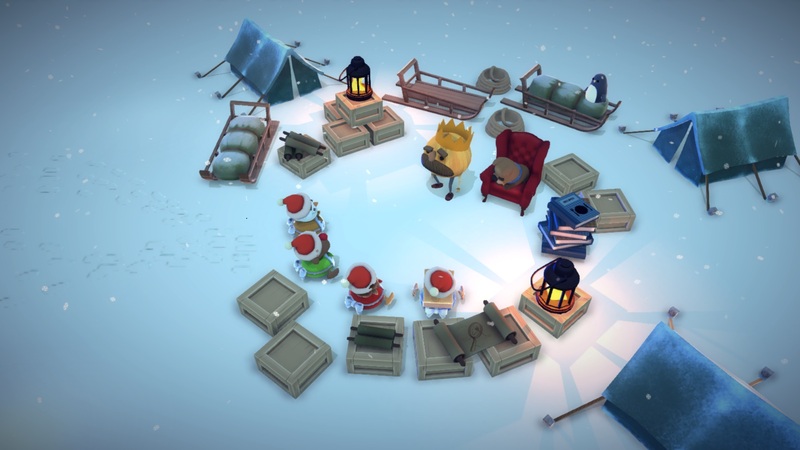 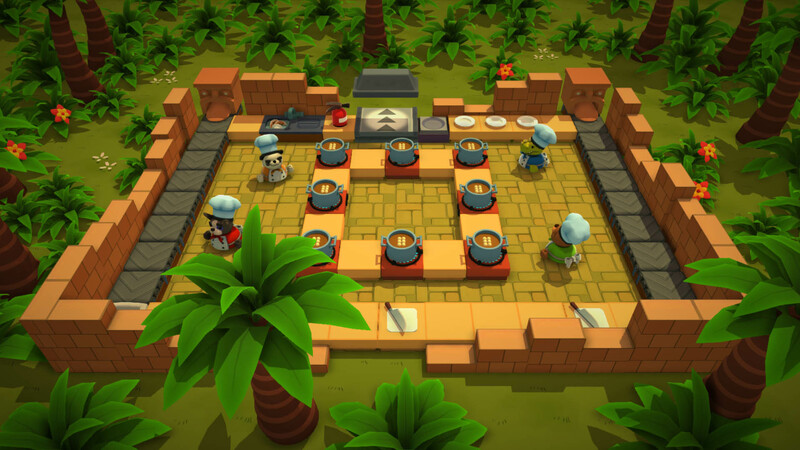 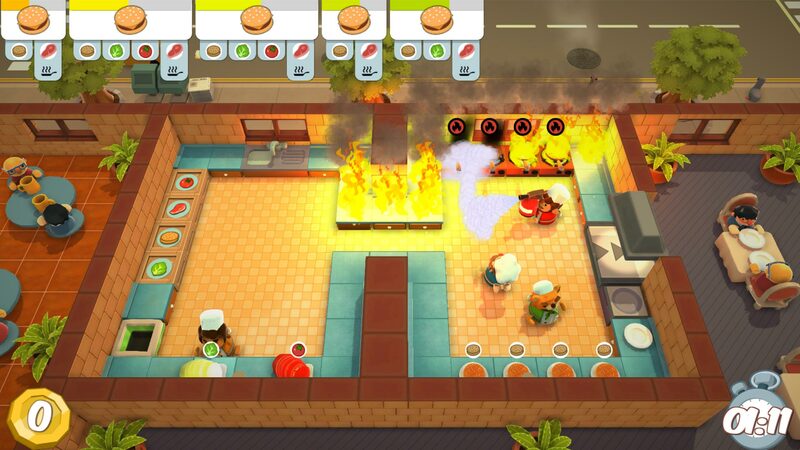 The Overcooked Holiday Bundle brings together the smash hit co-op cooking game, the Lost Morsel DLC pack and the all-new Christmas DLC - it&apos;s a feast of culinary delights! 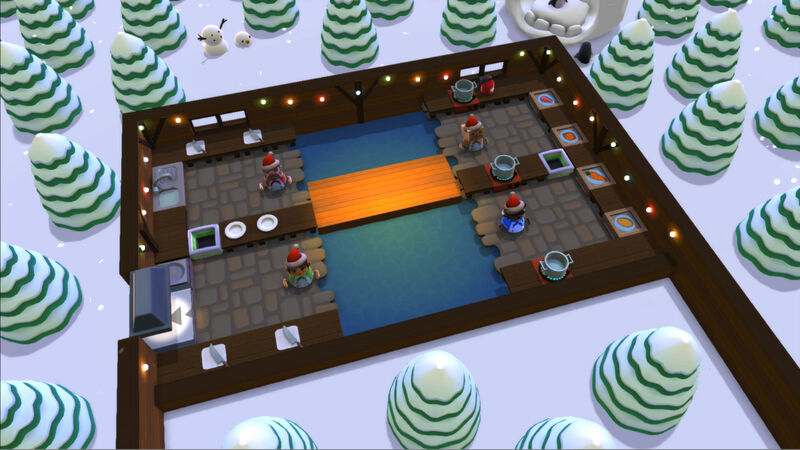 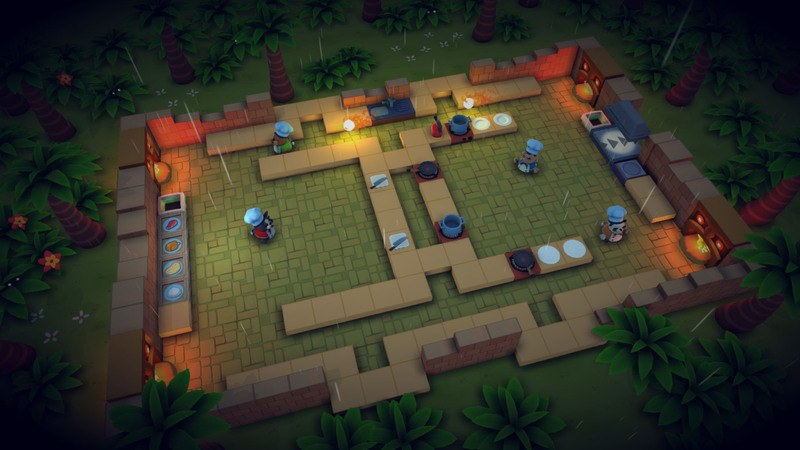 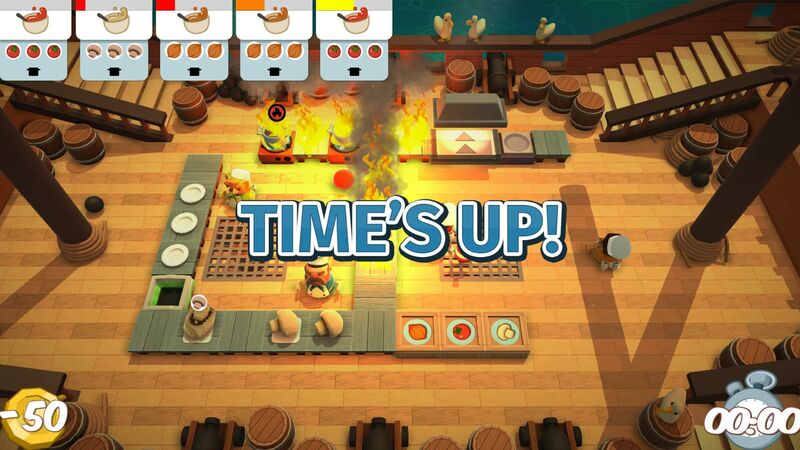 The Festive Seasoning dishes up a festive feast of holiday-themed extra content for Overcooked.